The beautiful Umiam Lake also known as Barapani in Shilong, Meghalaya is a beautiful lake with splendid views of an amazing landscape. It is one of the best tourist spots in the region. The early morning view of the lake shrouded in mists is simply a breathtaking scene. The Umiam Lake is a must visit! 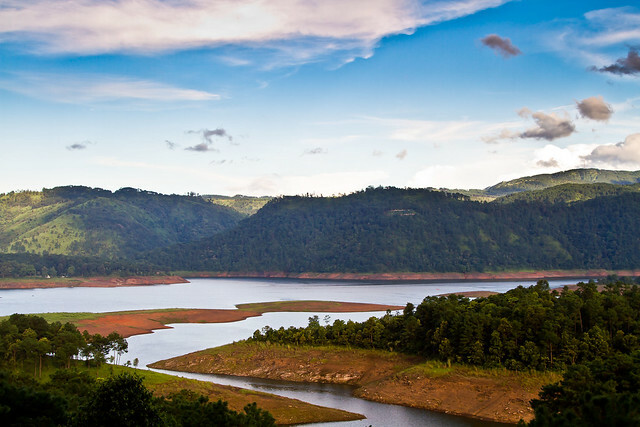 So don’t forget to add it on your itinerary when you plan to visit Meghalaya.